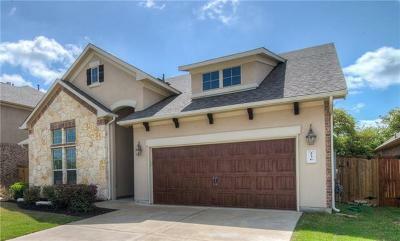 Parkside at Mayfield Ranch is a great neighborhood located off of Sam Bass Rd. 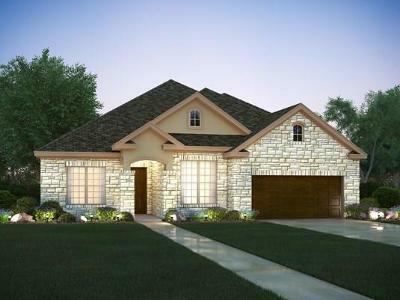 and FM 1431. 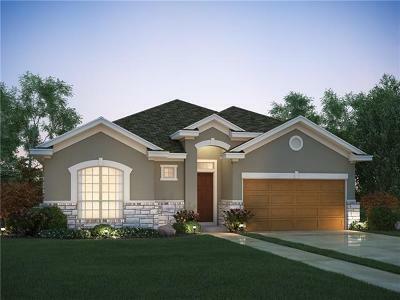 Buyers should have comfort in knowing that the popular builders here in Parkside are Meritage Homes, Wilshire Homes, Standard Pacific Homes, and Ryland Homes. 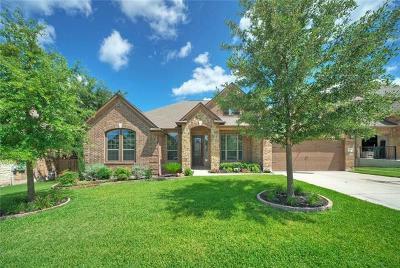 Residents enjoy amenities such as a community pool, club house, jogging path, park, playground and a school in the neighborhood. 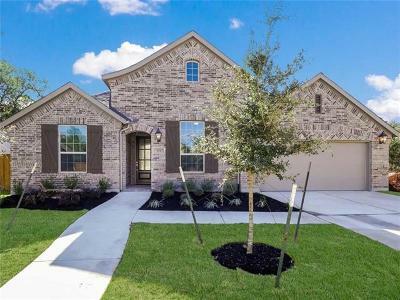 It is also located next to the Williamson County regional park that has soccer fields, baseball fields, tennis courts, as well as frisbee golf and a train for the kiddos. 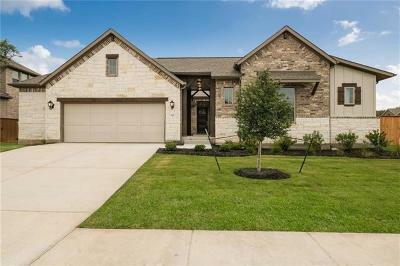 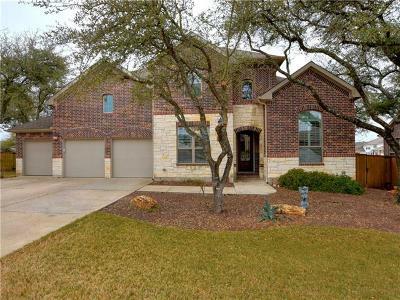 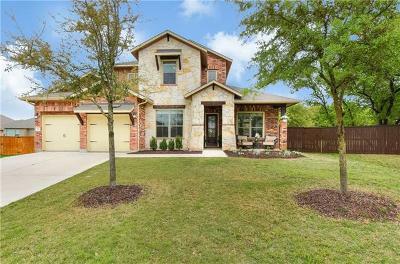 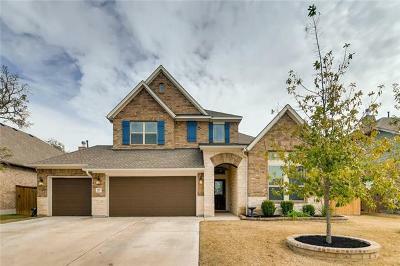 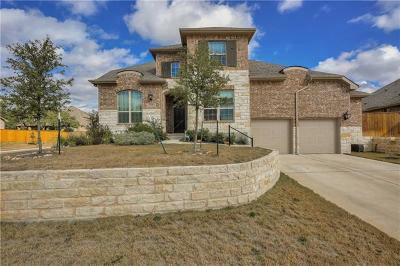 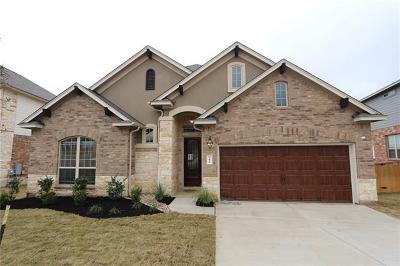 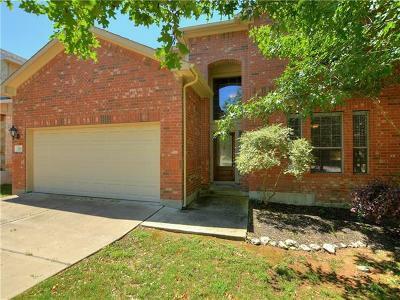 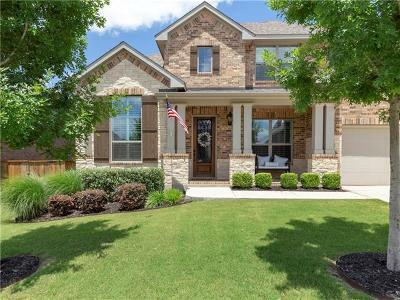 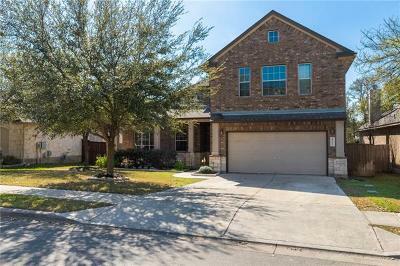 Although these homes have a Georgetown address, realistically they are more located in Round Rock, Leander, or Cedar Park areas. 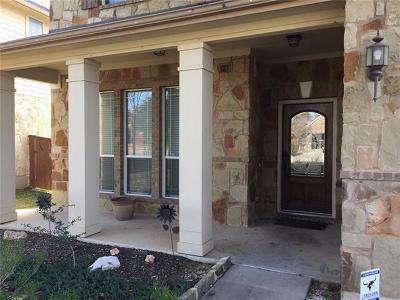 Shoppers also have a short drive to the Round Rock Outlet Mall, 1890 Ranch shopping center, IKEA, Lakeline Mall, The Domain, and the Wolf Ranch Shopping Center. 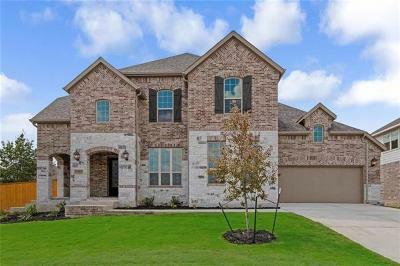 Entertainment isn't far off at the Cedar Park Events Center, and the new Schlitterbahn Water Park that is coming soon just down the street. 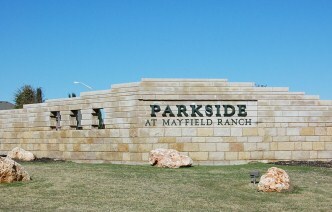 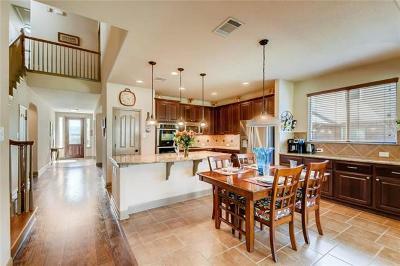 Homes for sale in Parkside at Mayfield Ranch typically run from the $200's-$400's.